Qatar Airways is expanding its operations in Australia with the launch of a new flight between Hamad International Airport Qatar and Canberra International Airport. The proposed Qatar Airways flight from Doha to Canberra is expected to begin in February 2018. Canberra will be Qatar Airways’ fifth Australian destination after Sydney, Melbourne, Adelaide and Perth.The launch of Qatar Airways daily flights from Doha to Canberra will enable Qatar to increase tourism and business traffic from Australia by manifold. Qatar Airways will also be the first international carrier to offer daily flights from Canberra to Doha via Sydney. The Qatar Airways Flight from Doha to Canberra will be the second daily service to Sydney en route and will be operated by a 358-seater Boeing 777-300 aircraft. The return flight will follow the Canberra-Sydney-Doha route. 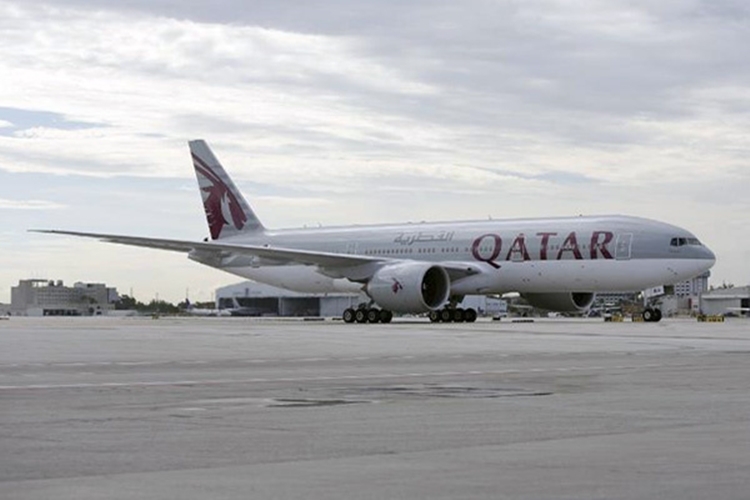 Qatar Airways is in the ninth year of operations in Australia. The addition of Canberra to Qatar Airways’ global network will help strengthen the existing ties between Australia and Qatar. On this occasion, Qatar Airways’ Group Chief Executive, His Excellency Mr. Akbar Al Baker, said that they were confident that the highly-acclaimed Qatar Airways flights from Doha to Canberra would appeal greatly to business and leisure travelers alike, and they were looking forward to welcoming passengers on board very soon. In the business class of Boeing 777-300 aircraft, passengers can lie down on sophisticated flat beds with 78 inches of seat pitch. In addition, the on-demand à la carte menu service allows Business Class passengers to order anything from the menu at any time during the flight. The Qatar Airways flights from Doha to Canberra also features the state-of the-art Oryx One entertainment system, with up to 3,000 entertainment options on individual screens in all travel classes. Do save BIG on booking Qatar Airways flights to Sydney, Canberra, Perth, Melbourne, Brisbane and other major cities in the world at iEagle.com. The cheapest Qatar Airways tickets are guaranteed alongside the best service throughout the year.